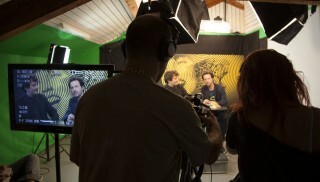 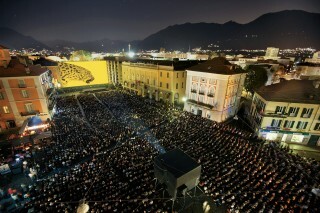 Jannuzzi Smith have undertaken a photographic project to portray the people of Festival del film Locarno. 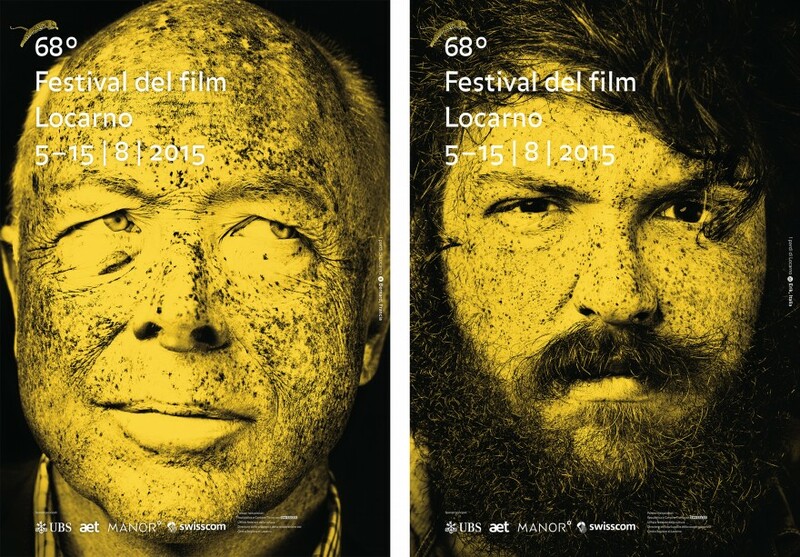 During 11 days last August, Jannuzzi Smith created portraits of cinema-goers, critics, actors, directors and people from the many other walks of life who visit the Festival. 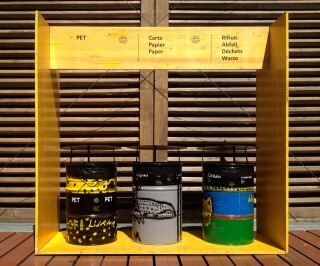 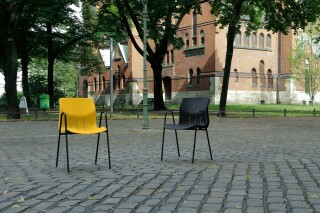 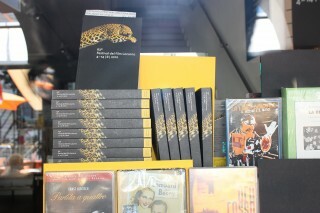 The aim is to highlight the myriad leopards circulating discretely within the Festival. 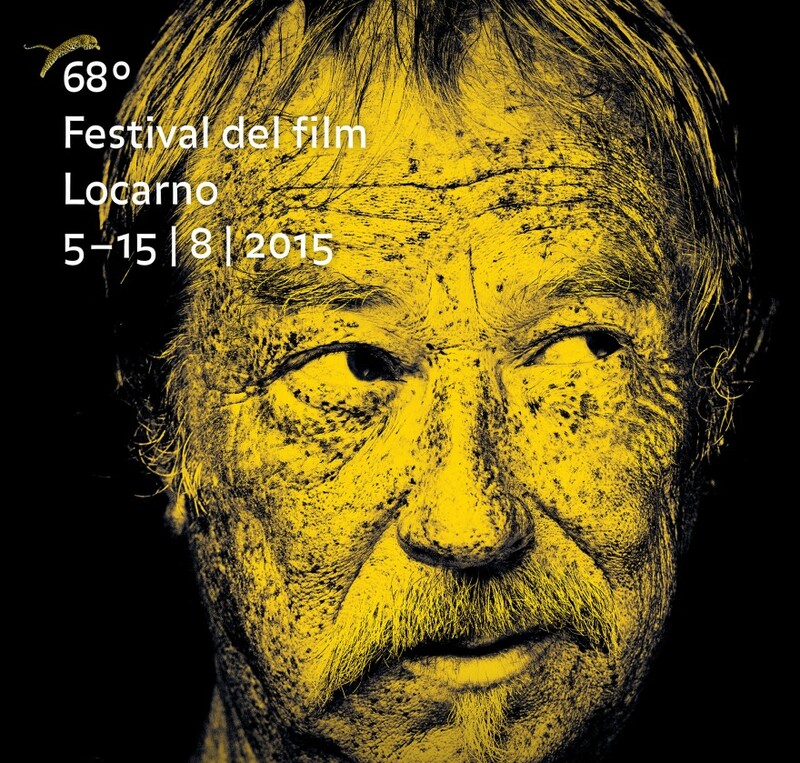 From the hundreds of images produced we have shortlisted the portraits that will represent the 68th Festival del film Locarno.